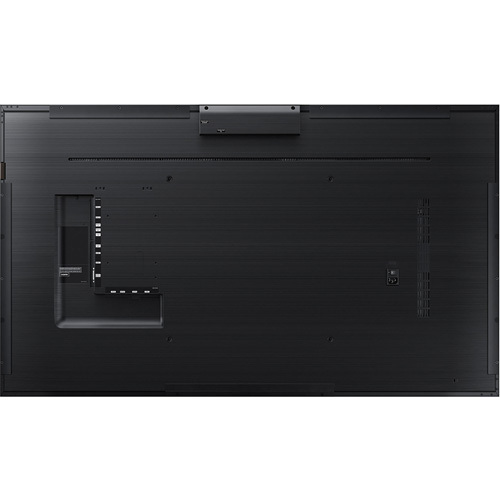 Samsung’s PM55F-BC display combines the visual power of its signage with the touch-driven efficiency of its interactive offerings to better serve the needs of retail, public, corporate and transportation environments, among others. 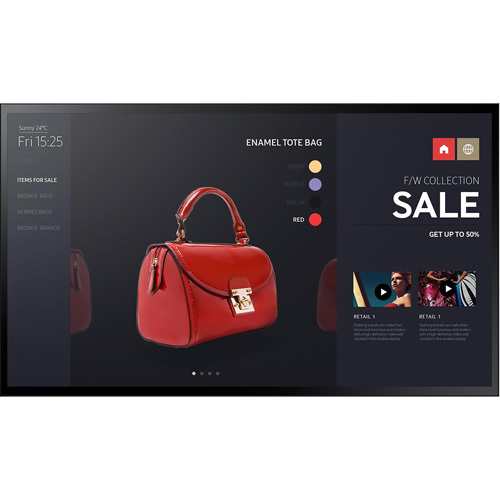 The display allows consumers to seamlessly navigate a range of relevant content without interference from surrounding light or environmental conditions. The integrated, powerful Tizen operating system grants PM55F-BC users exciting capabilities to deliver rich, engaging content with minimal operational burden required. Beyond a potential uptick in sales and engagement, businesses also benefit from the reduced total operational costs that come with a low-maintenance, hassle-free visual display upgrade.